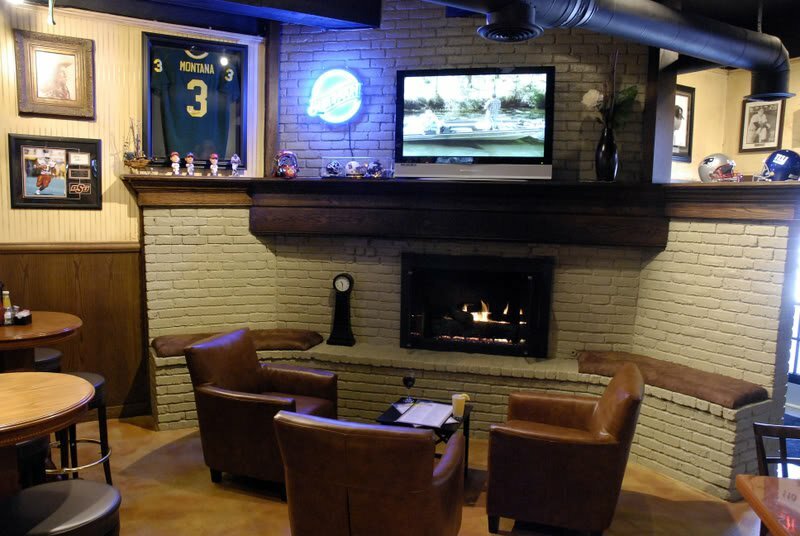 Sports Fan Attic Bar & Grill in Tulsa is the perfect spot for the sports lover who appreciates a great meal. 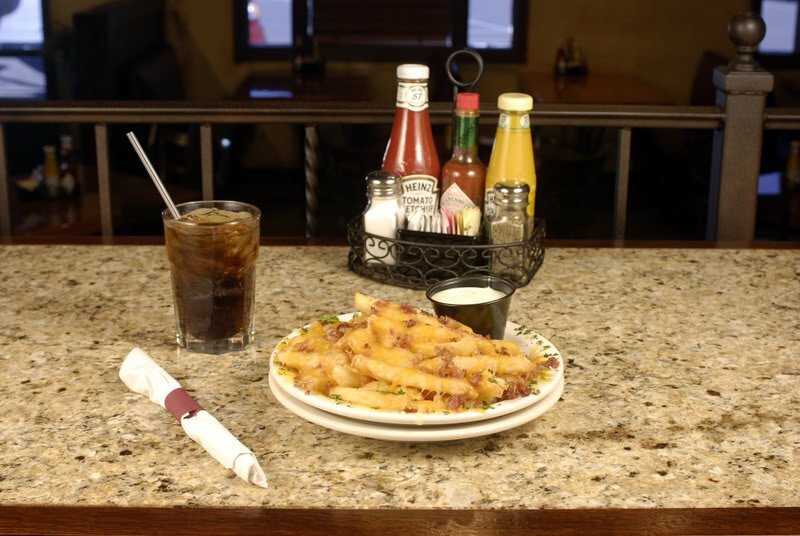 The restaurant features an assortment of appetizers, burgers, steak, wraps and salads. 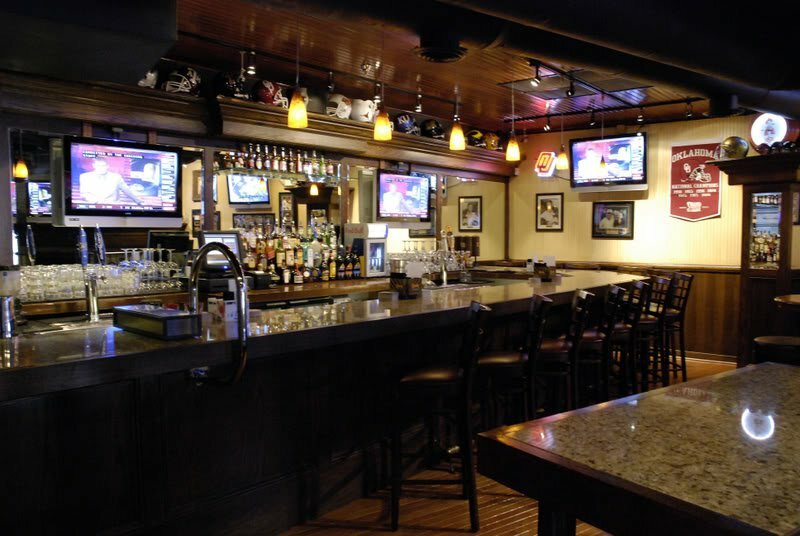 Additionally, they offer multiple flat screens and a radio sound studio where you can enjoy live sports broadcasts. Local acoustic entertainment, autograph sessions and Saturday morning football tailgate parties are also available.